The defensive line has been broken as Scott Wilson goes through the gap. Dorian Jones does the business as his conversion attempt goes over. Spellbinding play by Michael Dowsett is finished off with a try. Worcester are stopped just a few metres from the try line but David Denton picks up from the base of the ruck to score the try. 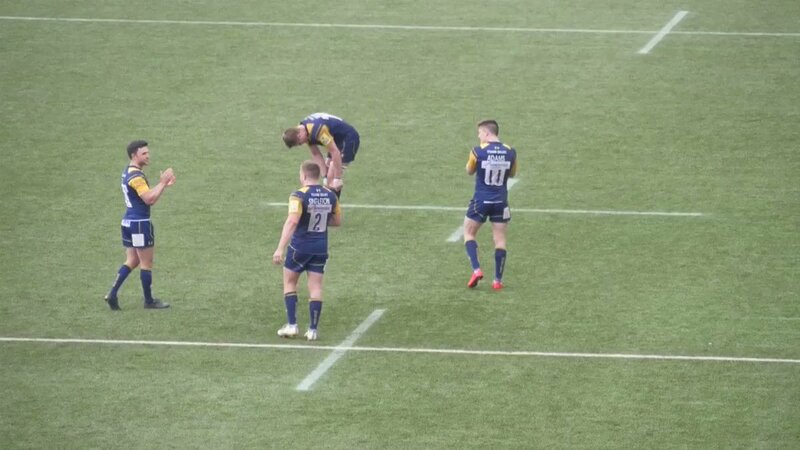 Ben Te'o makes the break as the defence re-enacts the parting of the red sea. What a tackle there by Will Welch as he saves a certain try!. 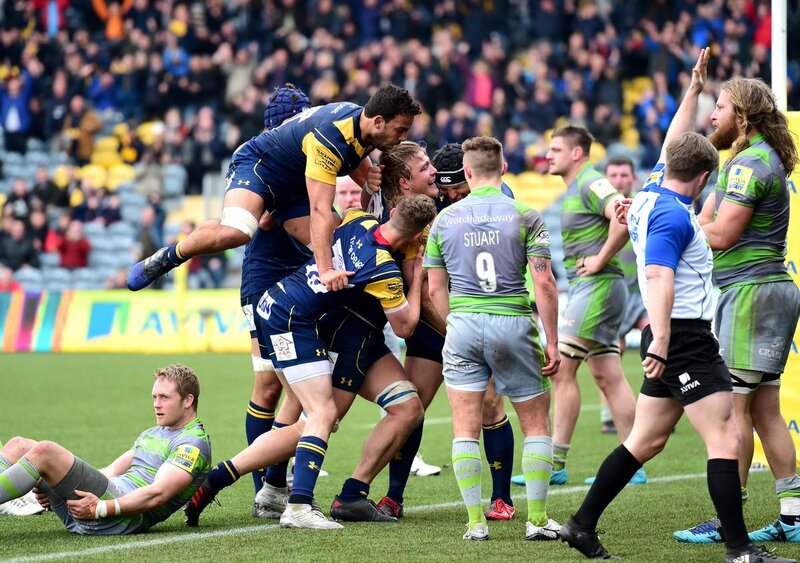 Fabulous play by Worcester has led to Bryce Heem being able to wriggle through a gap. Dorian Jones makes no mistake with that conversion attempt. Newcastle decide to make a substitution, with Rob Vickers getting some game time. Newcastle decide to make a substitution, with Sam Lockwood being replaced. Newcastle make a substitution with Callum Chick coming on. Newcastle make a substitution with Nili Latu coming off. Newcastle sub Adam Radwan comes onto the field. Vereniki Goneva departs for Newcastle. Michael Dowsett played a key part in that try. 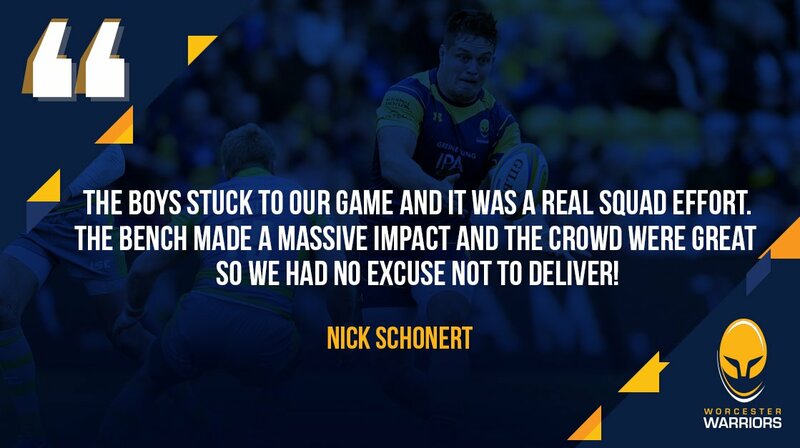 Nic Schonert scores the try from close range. Dorian Jones converts the try. 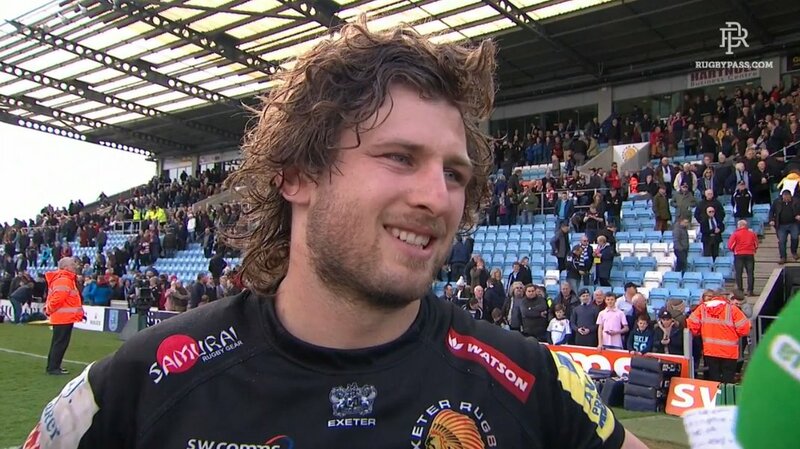 That's a great try assist by Michael Dowsett. Worcester are only a few metres out, surely they must score! And they do with David Denton touching down. Chris Pennell steps up to take the penalty but pulls it wide and to the left. Dorian Jones comes on for Worcester. Jamie Shillcock leaves the field. Toby Flood has made 10 good tackles so far this game. Worcester decide to make a substitution, with Marco Mama getting some game time. Worcester decide to make a substitution, with Sam Lewis being replaced. Newcastle make a substitution with Will Witty coming on. Newcastle make a substitution with Sean Robinson coming off. Nili Latu has made 10 good tackles so far this game. Sam Stuart sets up the try. Newcastle sub Sam Lockwood comes onto the field. Rob Vickers departs for Newcastle. A gap opened in the defence and Will Spencer took full advantage. The defensive line has been broken as Ryan Bower goes through the gap. Big @top14rugby clash today between Toulon and Racing 92, who are we backing in this clash? @RugbyInsideLine Big step up from Aviva to International bracket though. Hard to look past Joseph. @Nigelrefowens @stephenjones9 @JackoRugby The good old days! 🎥 "We've got to enjoy the moment and then move on to Wasps." 🎥 "You don't divert from the plan. Stick to plan, stick to plan, stick to plan!" Wow. Get your breath back...How good was that comeback?! 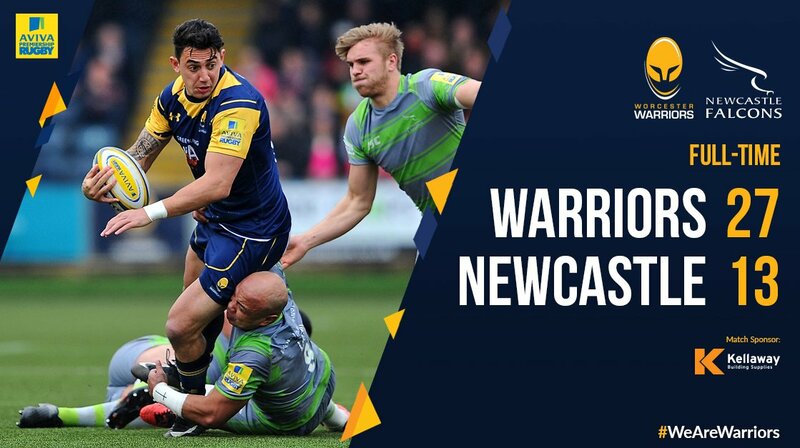 FULL-TIME | Worcester Warriors 27-13 Newcastle Falcons. 80m | But it's kicked out and Warriors take the 4⃣ points!!! 80m | Lost off lineout and Warriors play from deep!!! 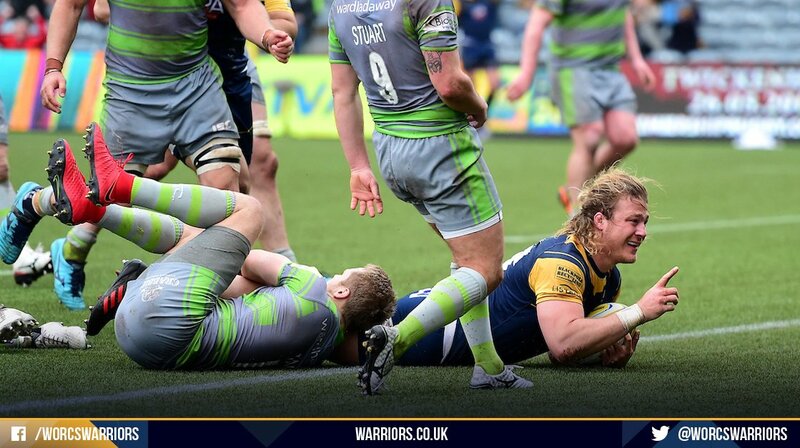 80m | Time up on the clock, Warriors will win the game...but there's still extra points for both sides to play for!